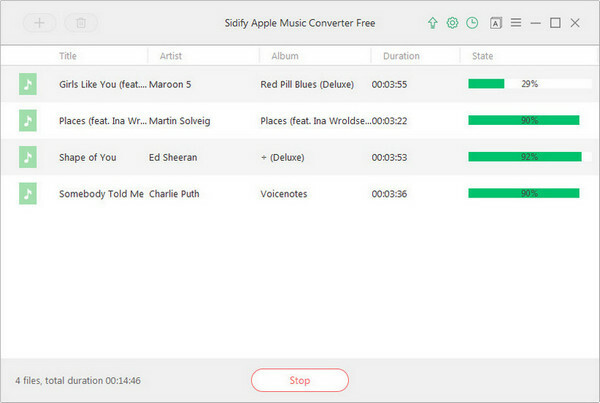 Sidify Apple Music Converter Free is a free, simple yet powerful program designed for converting Apple Music, audiobooks and iTunes M4P music to MP3, AAC, FLAC or WAV format. 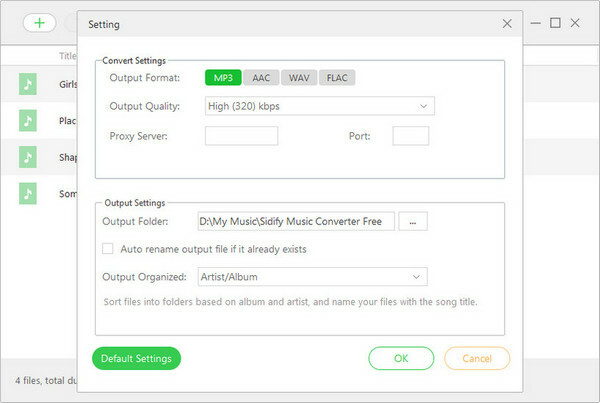 After launching Sidify Apple Music Converter Free, please click "Add" button on the upper left. There will be a pop-up window which enables you to browse and select audio files from your iTunes library. 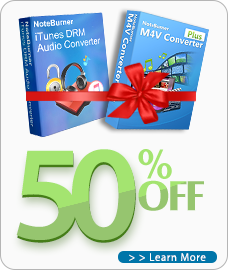 Choose the audio files that you want to convert to MP3 format and then press “OK” button. Click “Settings” button on the upper right, where you can choose output format (MP3/AAC/FLAC/WAV), and customize output path. Please select MP3 as the output format here. After finishing the customization, please press “Convert” button on the interface to start conversion. When the conversion is done, you can find the converted iTunes audio files in MP3 format in the output folder you set in previous step. Note: If you’d like to check the conversion history, please click “History” button on the upper right of the program.